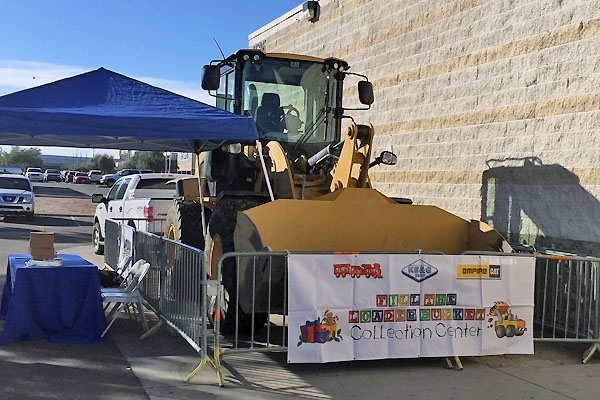 2015 Toys for Tots Toy Drive - KE&G Construction, Inc. 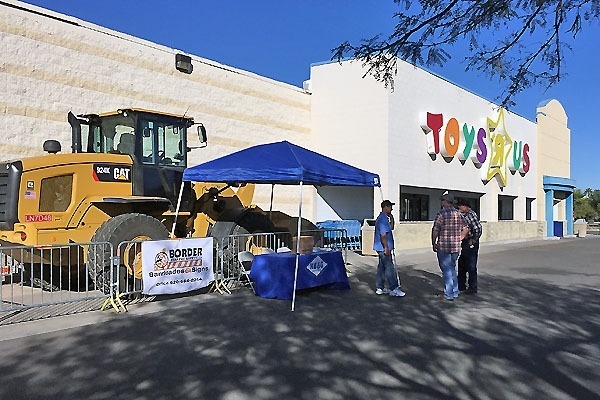 Thank you KE&G employees and their families for volunteering your time, to Empire CAT for the use of their Loader, to Border Traffic Safety for the safety fence, to Dana Kepner Company for the food and refreshments, and to Toys R Us for allowing us to hold our toy drive at their location. We had another successful event! 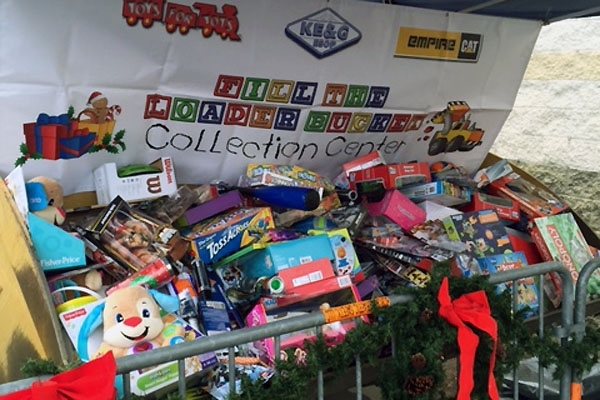 KE&G collected loader buckets full of new toys from the generous people of our community. Much appreciation to those who contributed. You helped children less fortunate to experience the joy of Christmas. 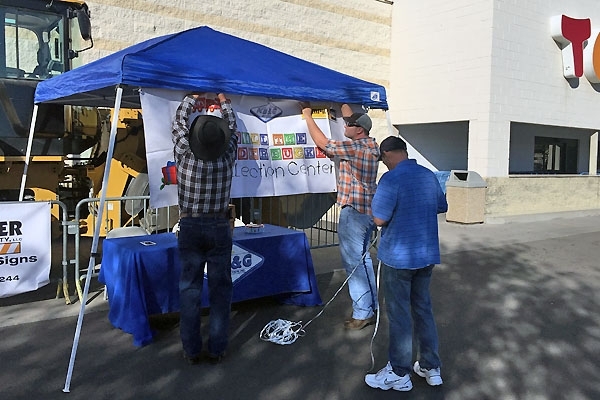 Once again, the KE&G ESOP Communication Committee has teamed up with Toys R Us and Empire CAT to help collect new, unwrapped toys for children of all ages for the Toys for Tots program. 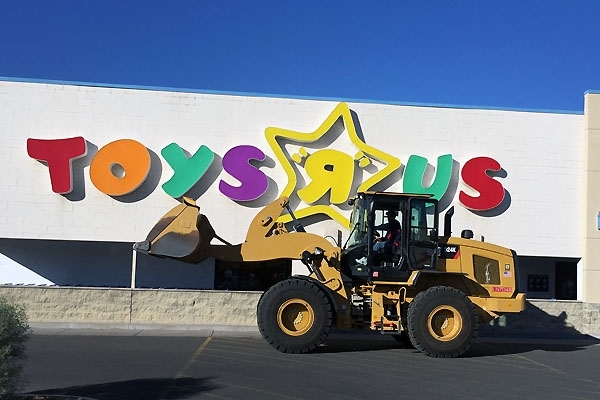 We will be set up with a donation table and a CAT Loader in the parking lot of Toys R Us store on 4525 North Oracle Road on December 5th, 6th, 12th, and 13th.